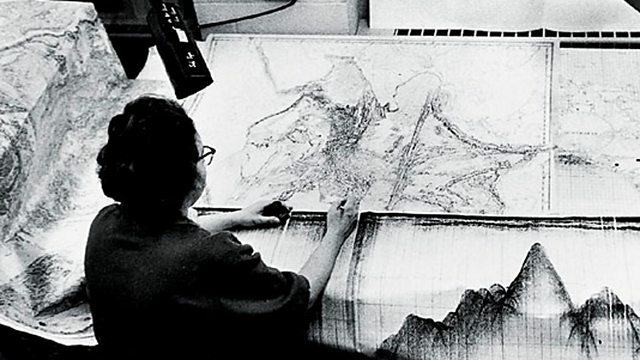 The publication of a map of the floor of the Atlantic ocean in 1957 by an American female cartographer, Marie Tharp, helped to change forever the way we view our world. Her discovery of the Mid-Atlantic Ridge was eventually taken as evidence of the theory of plate tectonics. Yet her work was initially dismissed as 'girls' talk', her colleague geologist Bill Ryan tells Louise Hidalgo.